I think the sequel is no longer called Spadille. I may have expanded the series a little… it’s sort of at 6 books right now (including Larkspur). Working out the technicalities. The actual content of what I have so far is the same though, I’m not changing anything story-wise. I’m just working on a better theme and tone for the series as a set. 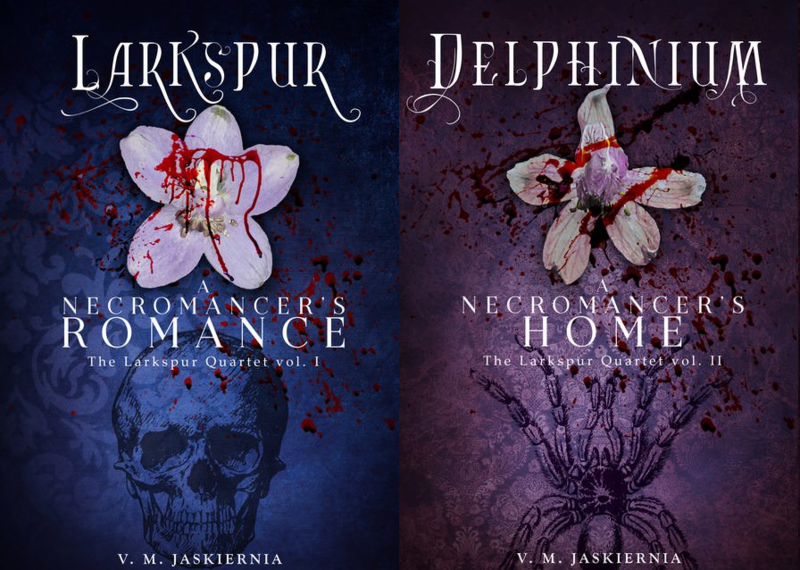 I may revert a bit and just call it the Larkspur set, taking out the long ‘Courting of Life and Death’ series title as well..
Spadille as a title for something will still happen though. Perhaps just with the next set.